Skip the Line to California Academy of Sciences! Visit the museum - Planetarium, Aquarium, Rainforest and much more under one roof. Great fun for all ages! Based in Golden Gate Park, the California Academy of Sciences is like no other and a must-see San Francisco museum. 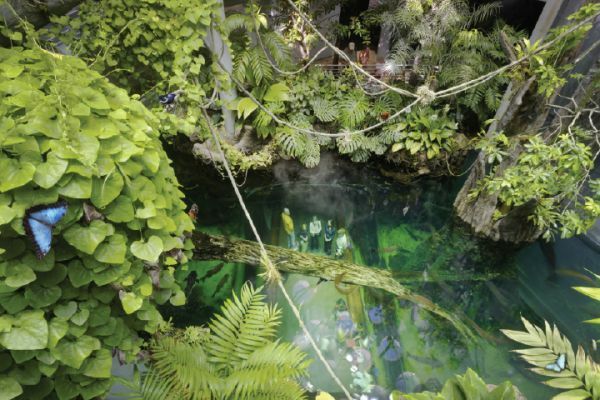 It’s the only place on Earth to house an aquarium, planetarium, and natural history museum―all under one living roof. One ticket is all you need to explore it all. All exhibits are ongoing and included with general admission, unless otherwise noted. For as long as dinosaurs walked the earth, flying animals called Pterosaurs ruled the skies. Not bird, not bats, not dinosaurs--these winged reptiles adapted for life in the air and were the first vertebrates to evolve to powered flight. In this exhibit, explore rare fossils and discover the amazing diversity of these ancient creatures. Explore the Academy's dazzling and dramatic specimens--from iconic gems to newly-displayed geologic wonders. Step into the realm known as the Twilight Zone--a narrow, twilight-lit band of the world's oceans more mysterious and alluring than the surface of the moon. Discover the beauty and importance of the little-known reefs that exist 200-500 feet below the ocean's surface. Our award-winning photography competition, zooms in on the world’s most captivating creatures and endangered ecosystems to illustrate the rich diversity of life on Earth—and challenges us to take action to protect it. As you explore the 48 winning images, experience the mysterious beauty of our world from some surprising new angles—and picture yourself entering next year’s competition. 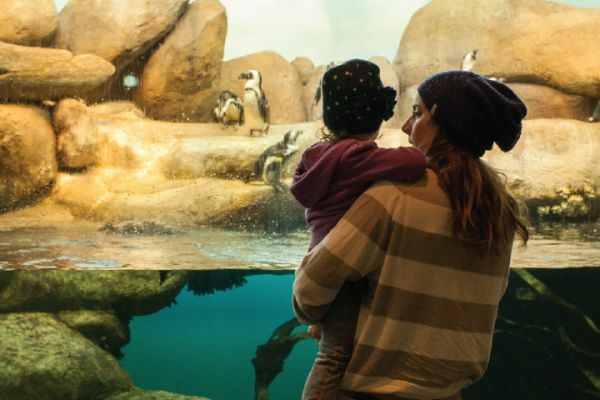 The Steinhart Aquarium is one of the most advanced and biologically diverse aquariums in the world, home to the world's deepest indoor living coral reef, an albino alligator, a colony of African penguins, a shark lagoon and more than 38,000 live animals representing over 900 species. Through partnerships with Academy scientists, who travel the world in search of new and little-known species, Steinhart’s biologists often display animals you won’t find in any other public aquarium. 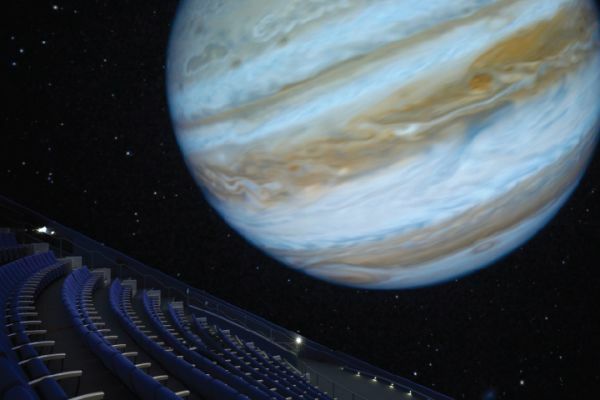 Our planetarium is home to one of the largest and most advanced all-digital domes in the world. The Academy’s Visualization Studio produces award-winning original planetarium shows that tell stories about faraway galaxies―and our home planet Earth―using scientific data to depict the most current discoveries. The Kimball Natural History Museum explores some of the most significant discoveries and issues of our time. Explore majestic dioramas of African landscapes and animals and immerse yourself in exhibits that examine the evolution―and future―of life on Earth. And don’t miss our earthquake simulator, the Shake House, while learning about the natural forces that have shaped the Bay Area. Explore our lush, four-story rainforest, housed in a 90-foot glass dome and teeming with life from some of the most biodiverse places on Earth―from an ant colony and free-flying birds and butterflies to enormous Amazonian fish. 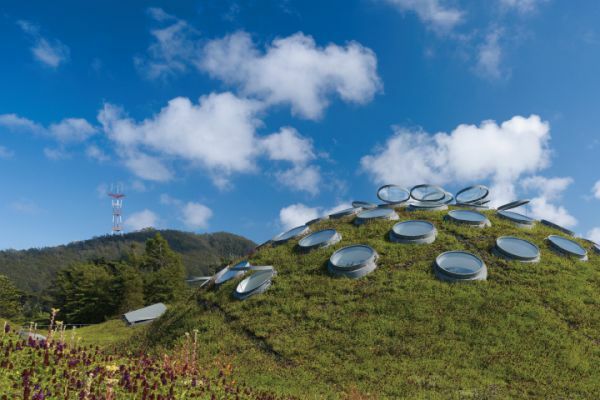 The California Academy of Sciences includes two culinary destinations run by renowned chefs Charles Phan (chef and owner of The Slanted Door) and Loretta Keller (chef and owner of COCO5OO). Both venues feature local, organic, sustainable foods. The Academy Cafe offers healthy, kid-friendly, multicultural food that appeals to a wide demographic. It is open Monday–Saturday from 9:30 am - 5 pm and Sundays from 11 am - 5 pm. The Moss Room is a full service restaurant that highlights the vital relationship between food and culture. Lunch is served daily from 11 am - 3:00 pm and dinner is served Wednesday - Sunday from 5-9 pm. Skip the line advantage when you book with us!